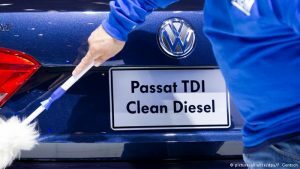 We’ve talked before about Volkswagen’s recent controversy of them rigging their cars and lying about the emissions produce. Compensation for car owners was an aspect the judge was looking for but he’s still more focused on how they’re going to get their vehicles to comply with clean air laws. Although news of this deal has caused for Volkswagen shares to go up almost 6%, the direct impact from the scandal is expected to cost the automaker more than 30 billion dollars.